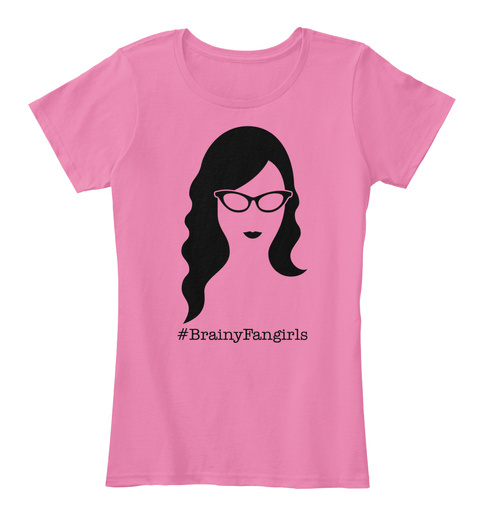 For all the #BrainyFangirls on Twitter! Designed for The Rank and File by Eric Zentner / ezduzit.ca. 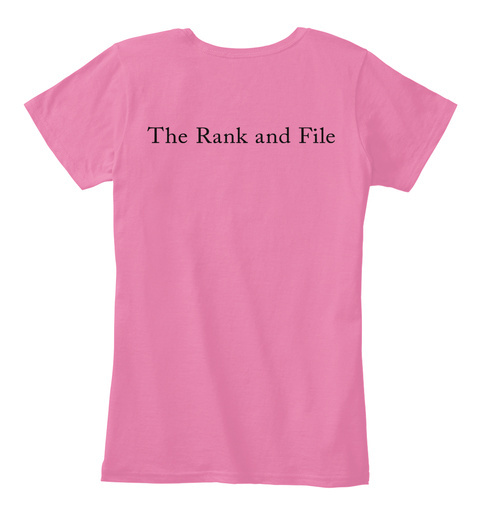 See The Rank And File - USA Store for more designs. This campaign is based in the USA. For customers in the eastern hemisphere, please see The Rank and File - EU Store. Your purchase is 100% verified to go to the official charity of Richard Rankin, Macmillan Cancer Support. We are honoured to fundraise on his behalf. To learn more, please see our The Rank and File - Just Giving page.